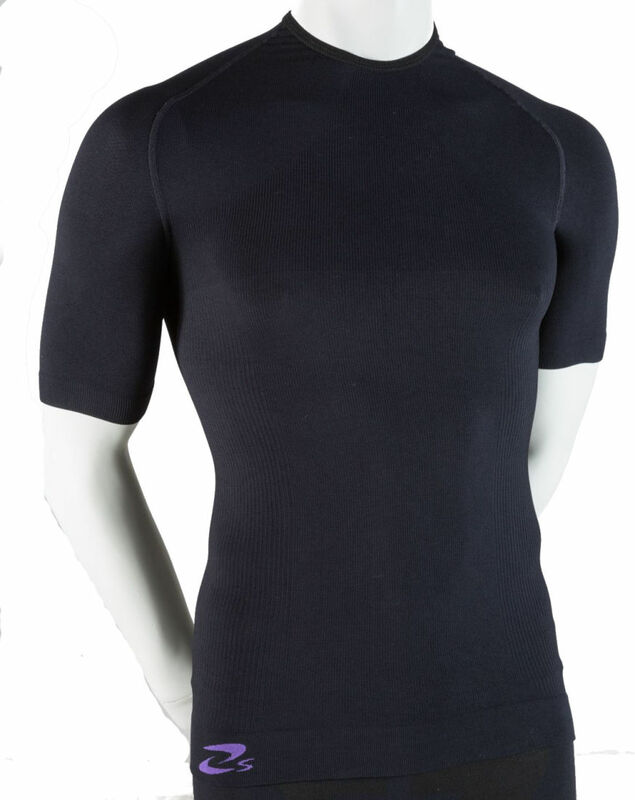 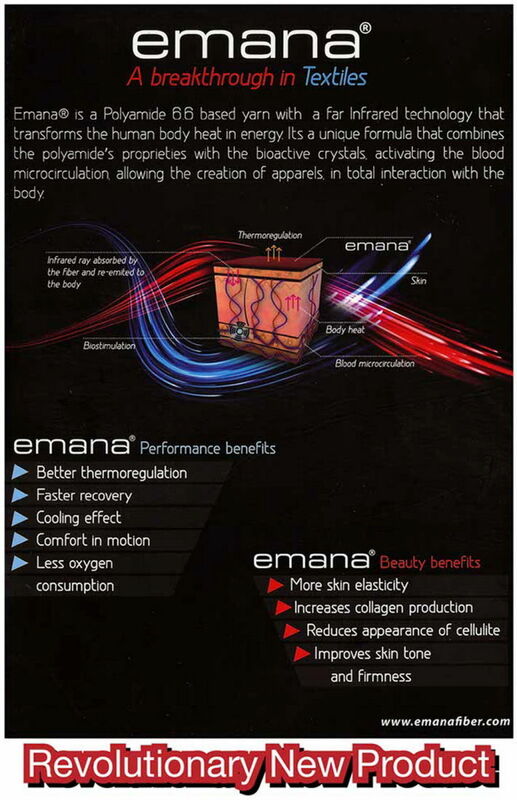 A man, thermal vest with short sleeves made with the super technological yarn emana®, treated anti odor and bad sweat with nano silver particles. 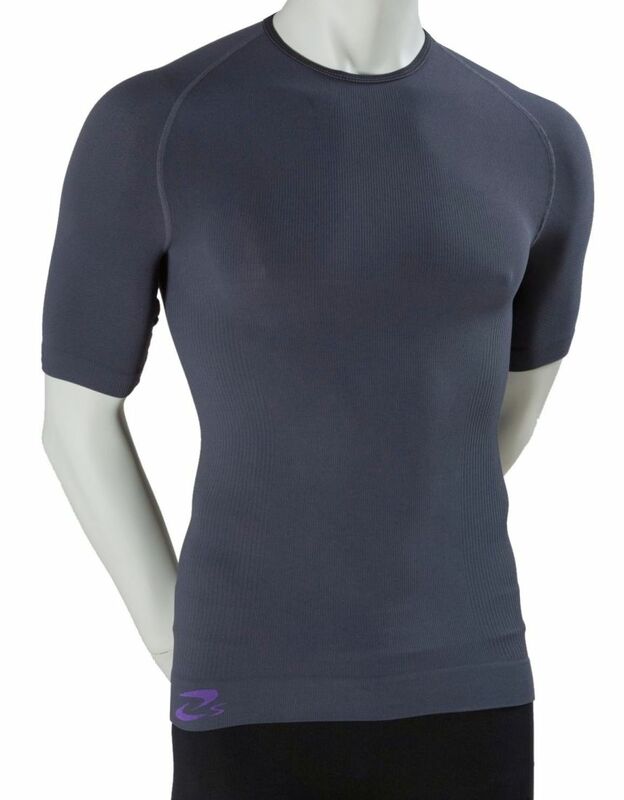 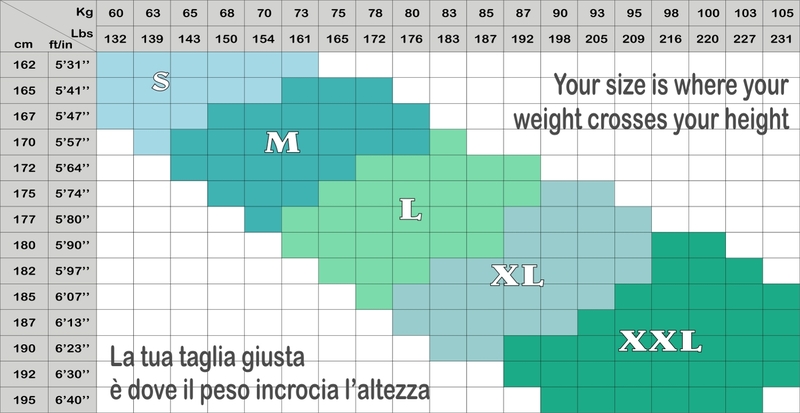 It will fit your body with a medium (12-14 mmHg) compression. 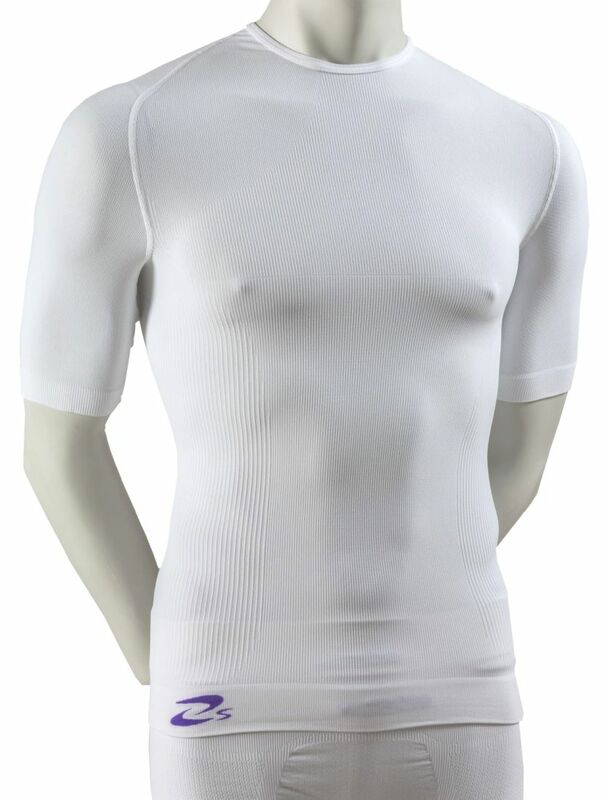 The vest will conteins your stomach, and abdomen slimming your silhouette on the critical points, but also providing support and comfort to the "soft", vital organs such as the spleen, liver and kidneys, which are subject to continuous jolts in sports such as skiing, snowboarding, motocross, cyclocross and football.